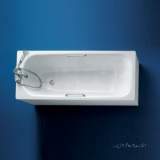 Simplicity meets style with Sandringham. 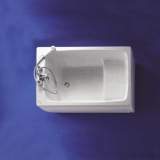 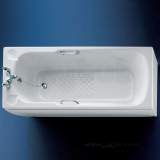 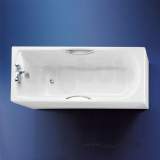 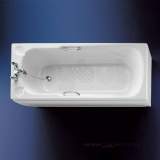 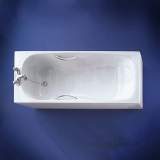 This space efficient Idealform bath is compact but stil llarge enough to indulge in a good soak. Comes with an attractive tread pattern, twin handgrips and in a choice of three colours. 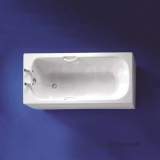 A great service and speedy delivery, excellent. 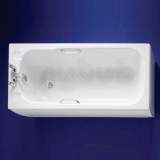 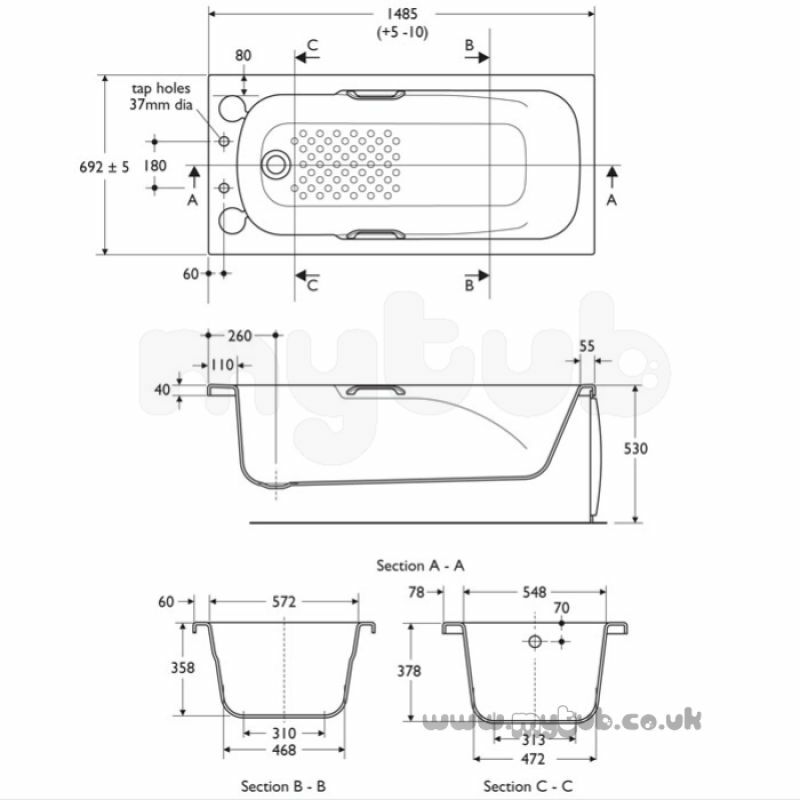 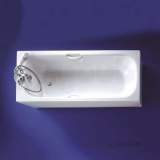 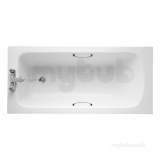 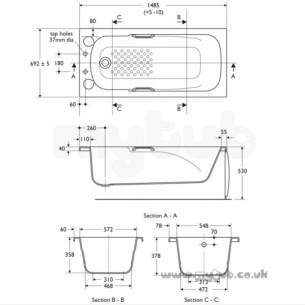 Why choose MyTub Limited for armitage shanks sandringham s1590 1500 x 700 acrylic bath 2 th S159001?